We love that you can "try on" the glasses before ordering with their virtual system. The best part-- YOU can get your own pair "free" (you need to pay shipping/ handling). 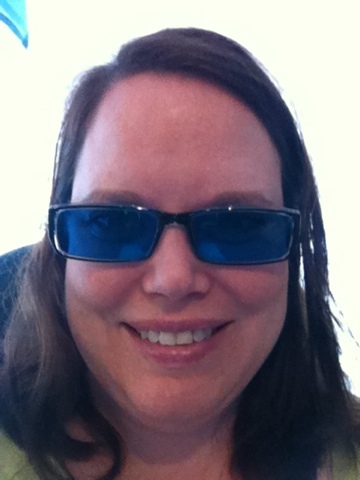 You can order prescription, non-prescription, and even tinted glasses, as I did! 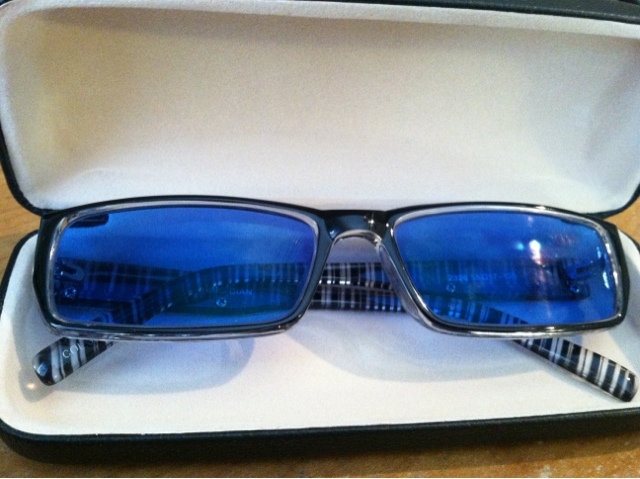 To get YOUR free glasses, click here: http://www.firmoo.com/free-glasses.html. I received a pair of Firmoo glasses to review here on MamaBreak. I did not receive any other type of compensation. As always, my opinions and experiences are my own. Those are nice glasses! I loved your video. Really great deal when you only have to pay shipping and you can choose what you want. Very cute and they look good on you. They video is Awesome. I need a new pair will have to check them out! Thanks! They are not my usual style, but they are super fun! Those are great glasses! Love the frames and the case too, look great on you!